The objective of the project is to convert the traditional farm to organic farming and as a consequence produce high quality products and protect the environment. The project beneficiary is a female farmer who has been growing and selling vegetables in Malta. She applied for EU funding to convert to organic farming. She had been considering this conversion for some time and the funding opportunity allowed her to put her ideas into practice. The objective of the project is to convert from traditional to organic farming and as a consequence to produce high quality products while protecting the environment. The project activity involves conversion to organic farming. The use of organic production methods implies that no chemical pesticides or fungicides are applied to the products or the soil. 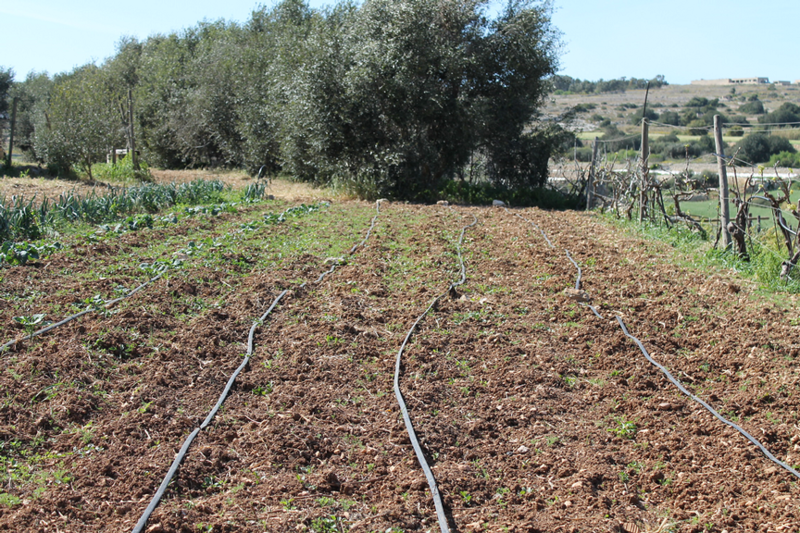 The farmer and workers on the farm attended a course on organic farming organised by the Malta Organic Agriculture Movement. Then the farm applied for organic farming certification and followed the guidelines for organic farming. The organic certification helped to make farm more competitive and offer healthier products to clients. Organic production methods also entail environmental advantages. 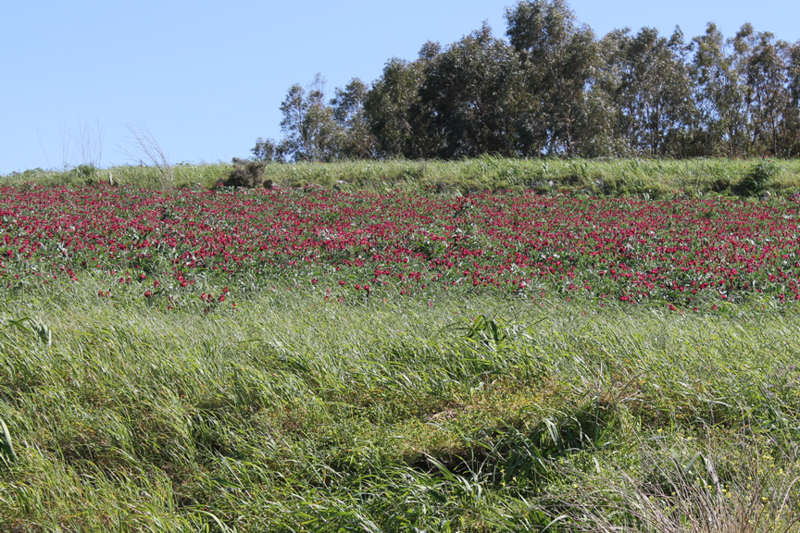 Beneficial insects and flora and fauna are allowed to thrive, which in turn helps the farmer fight the pests and aerate the soil, helping the land become healthier and more productive. In addition, healthier soil helps retain moisture much better. The costs of applying organic farming methods often prevent farmers from converting to such methods. This project enabled the farmer to sell their products at a slightly higher price, which when combined with the EU funding, helped offset some of the cost of certification and the more labour-intensive practice of weeding and pest control. A key factor has been awareness of the possibilities offered by the RDP funds. Another is a strong commitment to produce healthy products from healthy soil.